Happy Easter everyone! 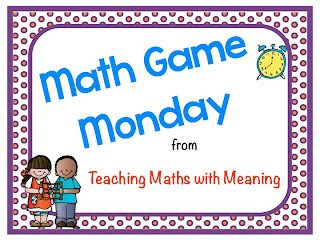 It is time for Week 3 of Math Game Monday! 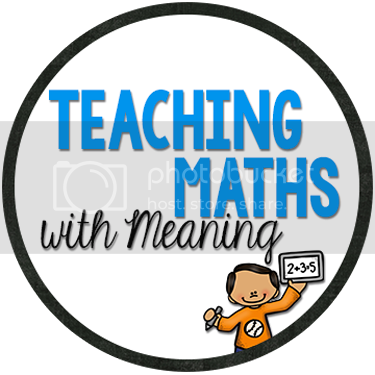 Are you ready for your next freebie Math Game? 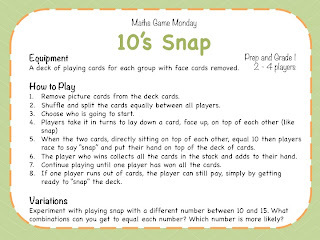 This game is called 10's Snap. If you have played Snap before, then this game will be easy for you! Instead of snapping on a match of number, you snap when the two cards on top of each other equal 10. For example, Ace and 9, 4 and 6 etc. or even 10 by itself! Try it yourself, it really requires concentration and great thinking! It is also great way to practice "Buddies of 10" or "Friends of 10"! All instructions are included in the download! Enjoy and have a great rest of the weekend! Love this idea! Will be including it in my math card games activities! Thanks for sharing. 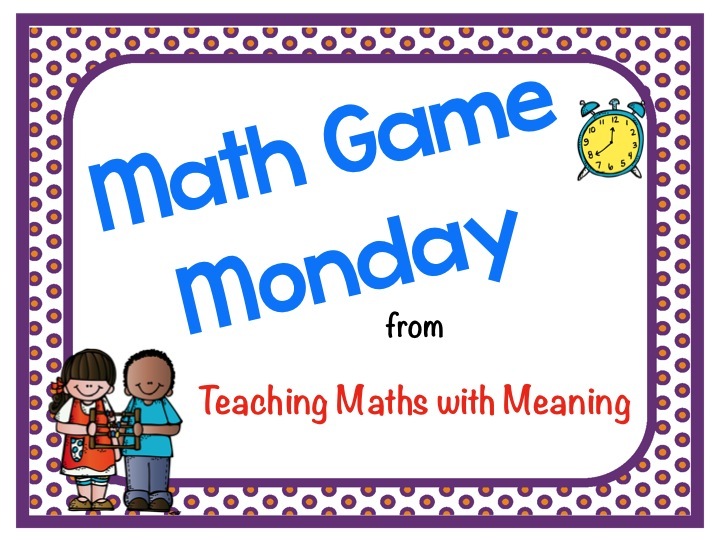 I always look forward to Math Game Monday - you always have great ideas! Aww, thanks lovely ladies! Feeling very loved! So glad you like this idea - there are plenty more great ideas for Prep/Kindergarten and Grade 1 + to come!